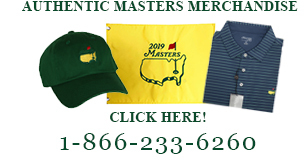 This attractive acrylic Hole-In-One golf ball display will look great in any house or office. You insert your ball between the vertical pieces. A polished engraved aluminum plate with darkened letters will give the details of this achievement. 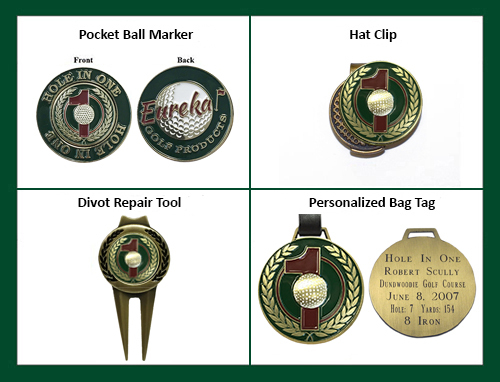 Includes your choice of a Hole-In-One ball marker.